It’s no secret that Tony Hawk’s Pro Skater HD has downloadable content incoming; heck, the first pack was announced before the game even released. As we (presumably) move ever-closer to the DLC pack’s release, more information is starting to trickle out – namely, a set of screens posted on the THPS HD Facebook page. Dig out your old Goldfinger CDs – Tony Hawk’s high-def XBLA reboot is just a few weeks away, and with all that HD goodness comes one thing – achievements. Xbox360Achievements.org reported the achievement list for Tony Hawk’s Pro Skater HD this week. The game has 16 achievements for 400 gamerscore. Last summer, skateboarding legend Tony Hawk made use of Twitter to call upon fans of his videogame series to vote in their top 10 favorite maps from the series. Fans happily obliged, but Hawk was dismayed when his own fave, Downhill Jam, failed to make the cut. One of the advantages of being Tony Hawk, however, is that people tend to listen when you talk. 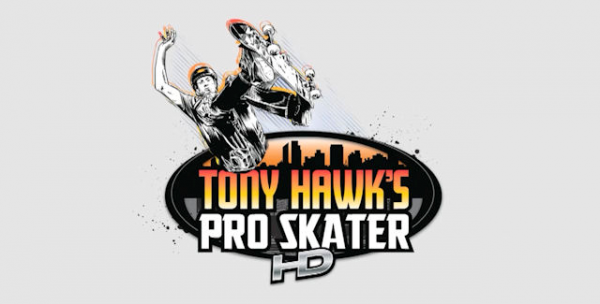 Since the titular skater is such a mega-fan of the stage, Josh Tsui, co-founder of developer Robomodo, says the team decided to toss it into Tony Hawk’s Pro Skater HD despite it not cracking into the fan list. Speaking at San Francisco’s Game Developers Conference, Tsui said that Hawk has remained “very involved” in the development process of the game. He’s also remains a big fan of his own games, and was seen playing the newest title while fielding questions during yesterday’s press event. It wasn’t just for sure either, as he appeared to be one of the best players of the day. Basically, the man has no shortage of clout when it comes to his licensed video game franchise. As for the game itself, Hawk’s favorite map will join Warehouse, Mall, the Hanger, School II, Venice Beach and Marseilles as the stages in the HD remix, Tsui told you GDC man on the scene, John Laster. 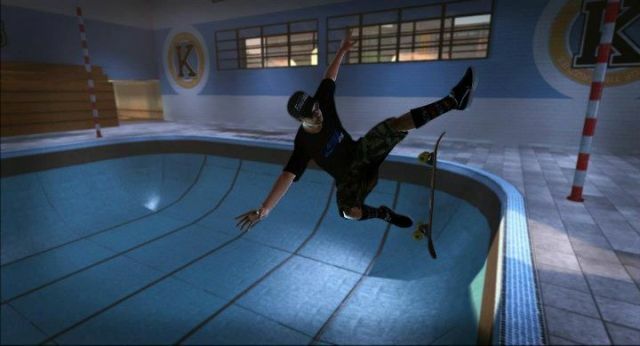 In addition, Joystiq has reported that Pro Skater HD could potentially receive some maps from the third and fourth games in the series as DLC. “The dream of doing this is we can throw levels from 3 and 4 and make them downloadable in this,” Hawk told them. 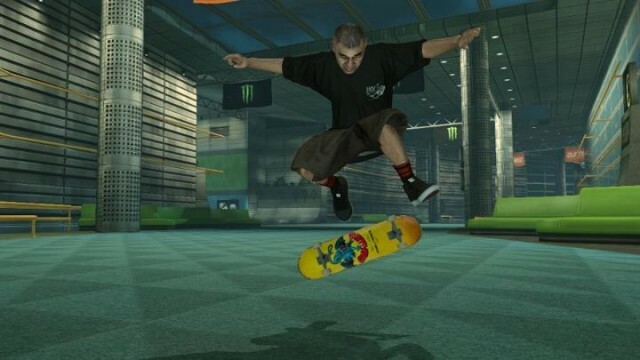 Fresh screenshots of Tony Hawk’s Pro Skater HD – the XBLA mashup of Tony Hawk’s Pro Skater and the venerable Pro Skater 2 – have surfaced. The images show Tony and the gang “killing it in the Warehouse”. 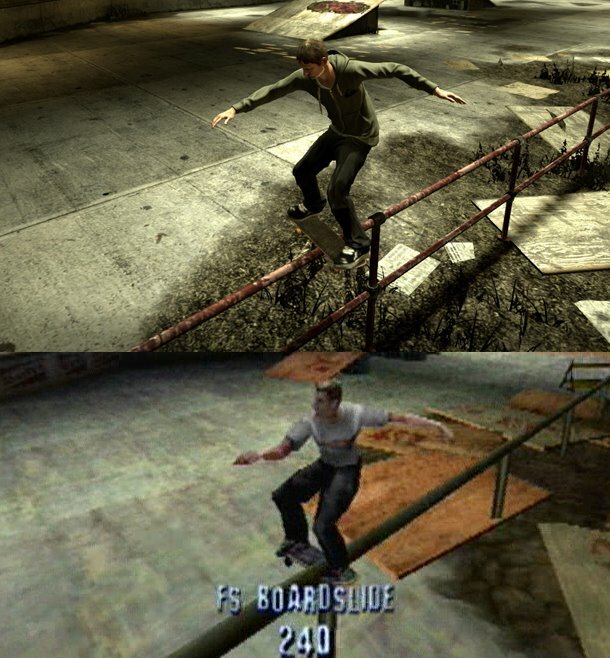 Accompanying the snapshots is news that seven levels from the two classics have been given the HD treatment and are poised to return in Pro Skater HD. Rack your memories, the levels cherry-picked by Tony himself are: Warehouse, School 2, Mall, Phoenix, Hangar, Marseilles and Venice. Of course, all of that pales into the ether because the most salient feature of any Tony Hawk game is the soundtrack. Regrettably the press team remain tight-lipped on the matter, so no word on whether the likes of Papa Roach, Goldfinger, Bad Religion and Millencolin will be part of the comeback. Tony Hawk’s Pro Skater debuted on the Playstation eleven years ago. 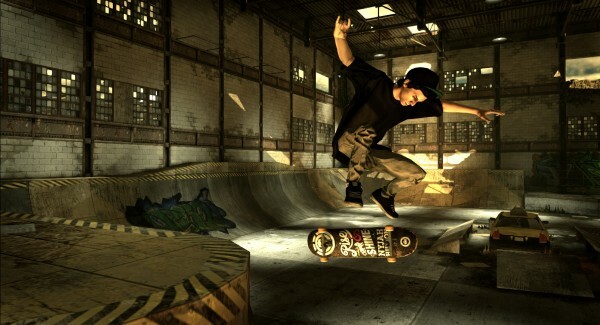 For more on Pro Skater HD head here. Hit the jump for the screenshots.